Last night marked the official start to WrestleMania Weekend with NXT TakeOver New York! Time to Game Plan! 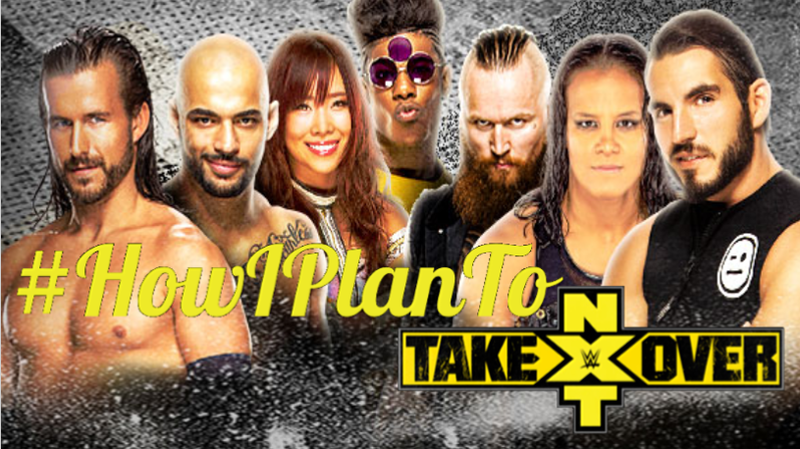 Friday April 5th, 2019 on @HashtagSkirmish we played #HowIPlanToTakeOver! Thanks for playing along and keep joining us every Friday 11:30amE/8:30amP! And Now… here is Our Top10 for this week’s @HashtagSkirmish Game #HowIPlanToTakeOver! #HowIPlanToTakeOver Step 1) Hand out smart phones to everyone to distract them. With butterflies. Nobody ever suspects the butterflies. Muahahahaha!!!! !